The current Pentax US lens discounts are set to expire tomorrow, December 31st, 2017 at 11:59 pm. 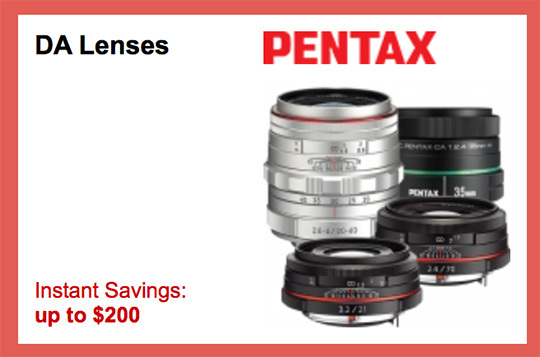 The full list of discounted Pentax lenses can be found here. You can also still get the Pentax K-1 with free battery grip for $1,799. 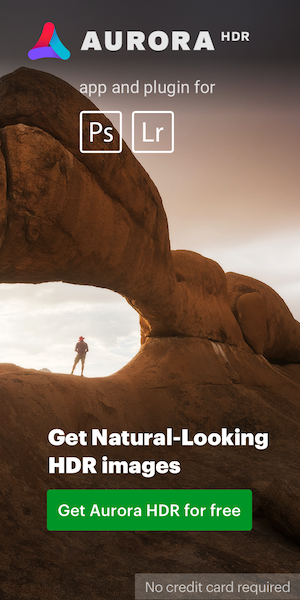 This entry was posted in Deals, Pentax lenses and tagged rebates. Bookmark the permalink. Trackbacks are closed, but you can post a comment.